EN**Stampa online senza stampante e ricevi le stampe in 24 ore! Save up to 70% using iPlott! 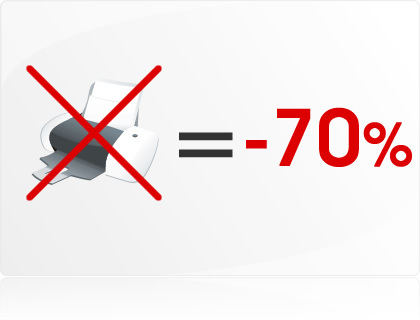 70% less on all your prints, with iPlott! Print on a plotter...without a plotter! 3. Save up to 70% on your printing expenses! Your prints arrive to you in just 24 hours! 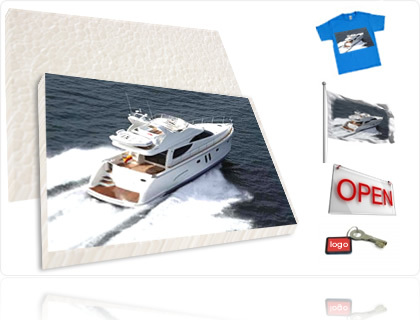 Print your pictures at incredible prices! 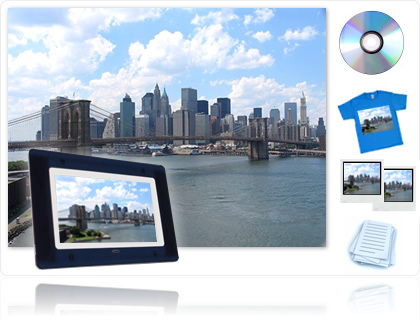 Print your high resolution pictures on any media! 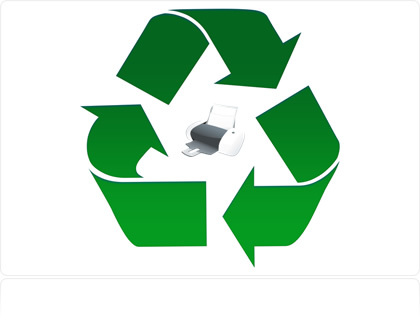 Our printing on-demand services use eco-friendly technologies, and also cut down on paper and energy waist! iiPlott is now available on your account! print easy with iPlott, just a click from your profile page. Print and send a poster-size picture of you & your friends! Online printing. Why? Because it’s 70% cheaper! it’s really convenient: save time and money but not on quality! What can you print? Any file! Print with 24 hour delivery! 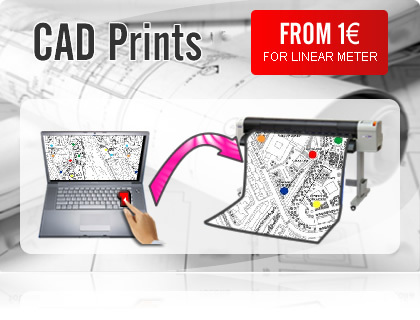 Save money and time: click "Print" on your PC and in 24 hours or less your prints will be delivered to you! Try it now, upload your files! Want to know how iPlott works? Try it now: upload your files, pay at the cash register and see what you spend. The iPlott card is the easiest way to pay for your online prints. 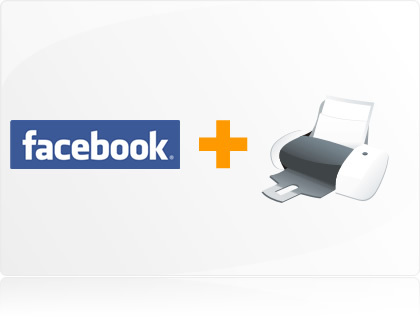 Print photos and posters directly from Facebook! iPlott lets you print online all of your files and projects just right from your PC, no need for printer or plotter. With us you may use digital printers and plotters without even owning one, thus saving up to 70%. 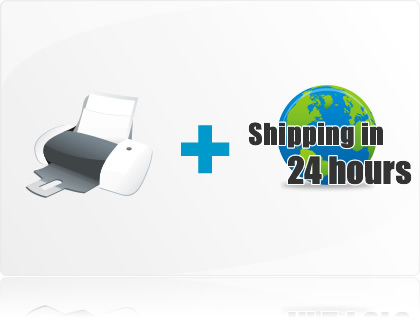 Every online print you'll order on iPlott will be shipped at your home or office within 24 hours.